Wall mounted controller – no pump -suits any pump. 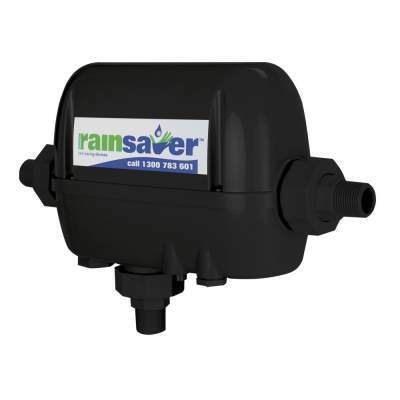 Switches automatically from rainwater to mains supply when power fails or water runs low. 12v float included. 2 yr warranty.